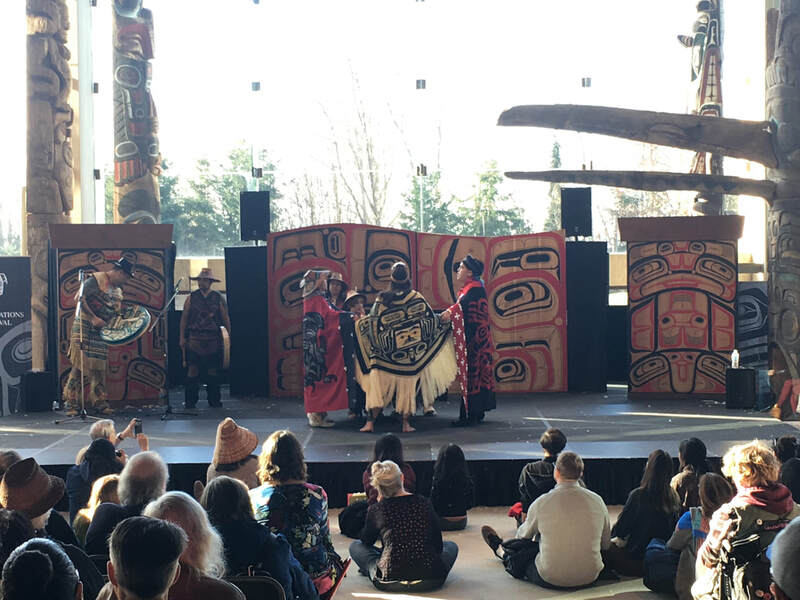 Our third and final delegation to the Coastal First Nations Dance Festival will happen this February 21- 24, 2019. 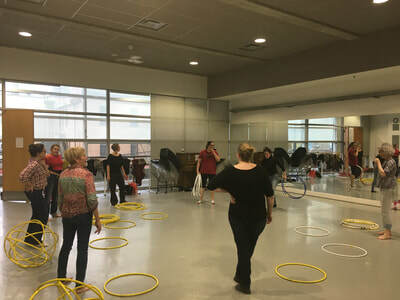 The programming includes mainstage and community performances, alongside professional development activities for presenters such as artist talks, lecture demonstrations, movement workshops, and more. If you have not had a chance to attend in the last two years, we urge you not to miss out! 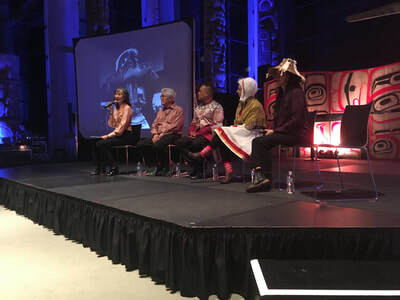 Past participants leave with a rich understanding of West Coast Indigenous dance styles and history, as well as an awareness of how cultural values influence the art making process. CanDance can support travel costs for members to attend, giving priority to first time attendees. Check out the schedule at a glance below and submit the RSVP form (below) before Wednesday, December 12th. This year, Dance House is hosting a Vancouver International Dance Showcase (VIDS) immediately before the Coastal First Nations Dance Festival, from February 18-21. They invite CanDance presenters to come to Vancouver a few days early, and join their programming and international presenter delegation. CanDance has agreed to track our presenters interest in this event. If you plan to attend any VIDS programming, please complete the second RSVP form below. For more info on the VIDS schedule, click here. Contact Ann-Marie ([email protected]) if you have any questions. 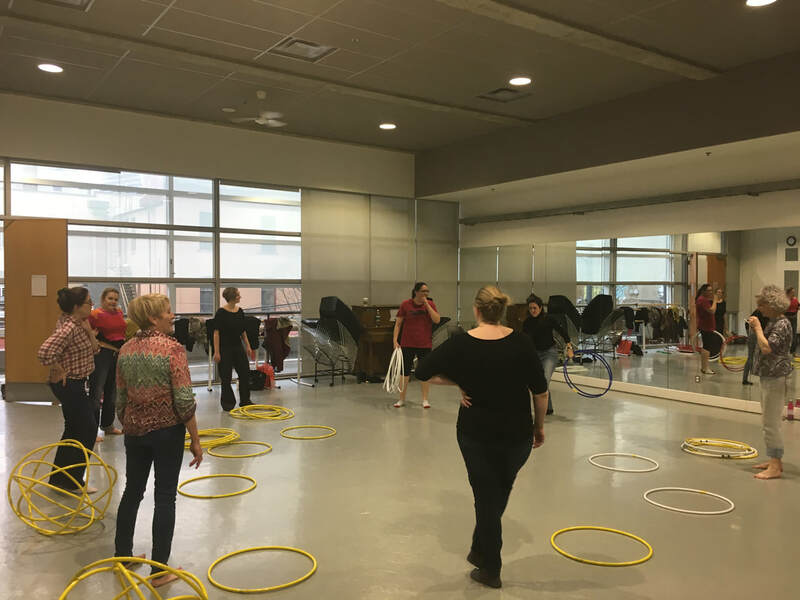 3:00 - 5:00 PM - Discussion with Michelle Olson: Considering Power and the Proscenium Stage - building cultural awareness, by discussing examples of good practice, and collisions of belief and power. (Anvil Centre, Meeting Room 101) (reading: She Begins to Move). 10:00 - 11:00 AM - Artists Discussion Circle with Marilyn Jensen, Barbara Diabo, Kevin Barr and Nigel Grenier (Anvil Centre Ballroom). 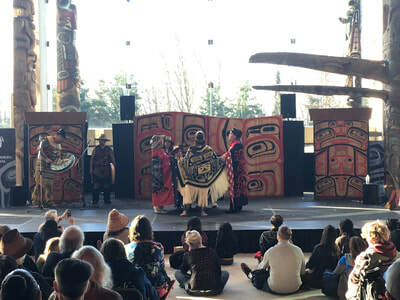 1:00 - 4:00 PM - Coastal First Nations Dance Festival - Casual performances in the Anvil Centre (come and go environment). Please check off which events you will be attending.